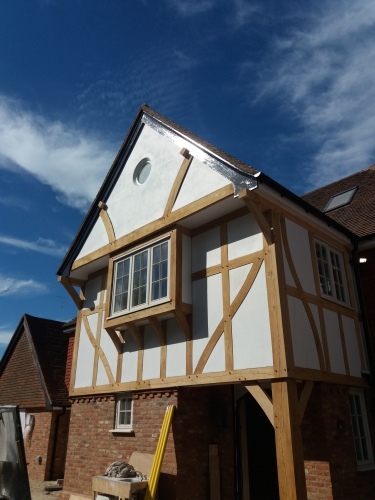 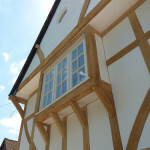 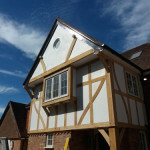 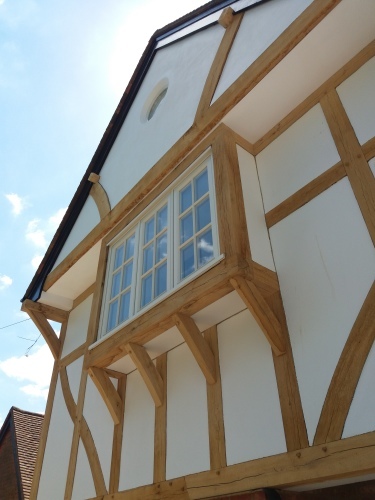 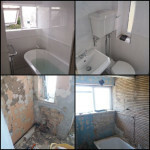 I'm a self-employed tradesman with 17 years experience in building industry. 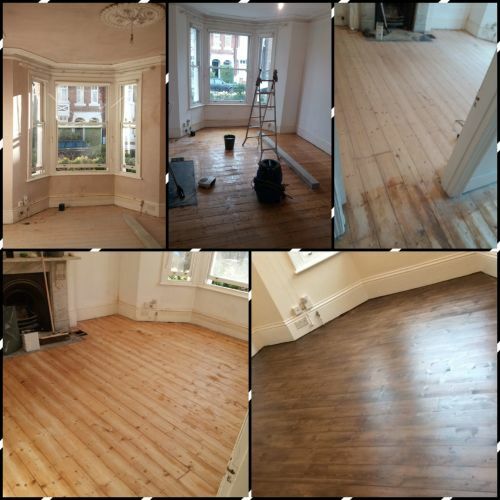 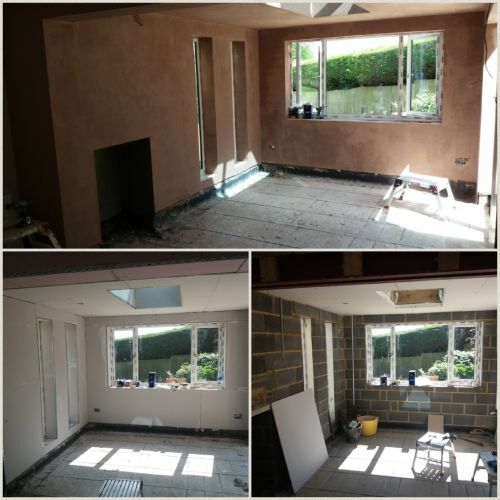 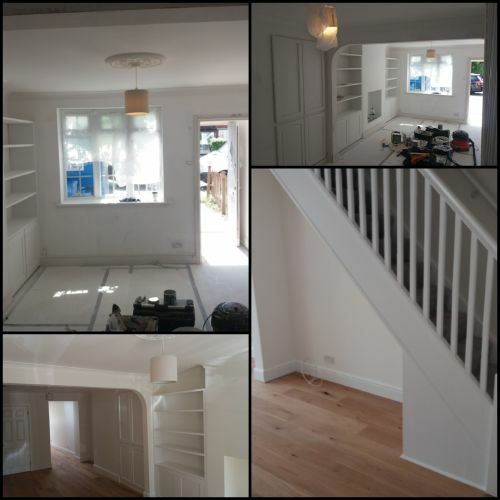 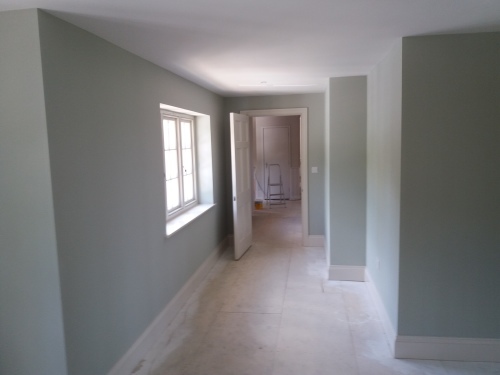 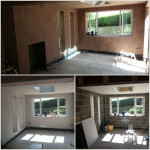 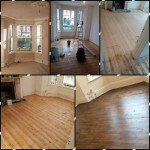 Providing services in decorating,plastering,tiling, flooring,carpentry,bathrooms kitchens. 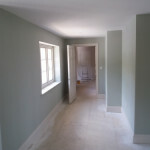 You can't plaster over lining/wallpaper. It is possible but i will recommend to remove old tiles and prepare the area.